The instrument is waterproof: protection class IPX6. 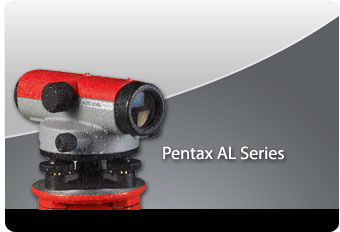 The AL-series automatic levels are accurate and easy to use. They feature improved performance and are compact and light. 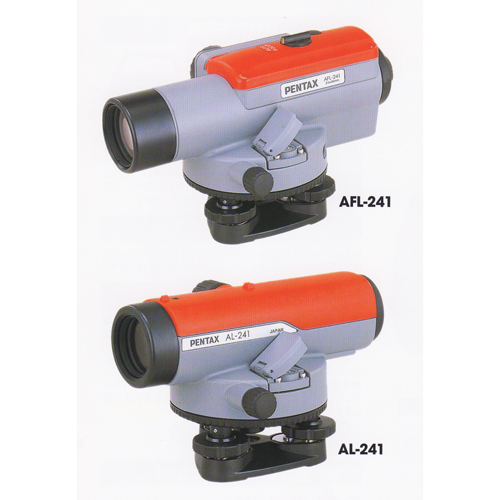 The AL-241 and AL-271 provide an extremely short focus distance of 12 inch (30 cm), allowing usage in confined space. Superior optics in terms of sharpness, contrast and range. High Resolution Telescope: bright images and high resolving power enable clear targetting. 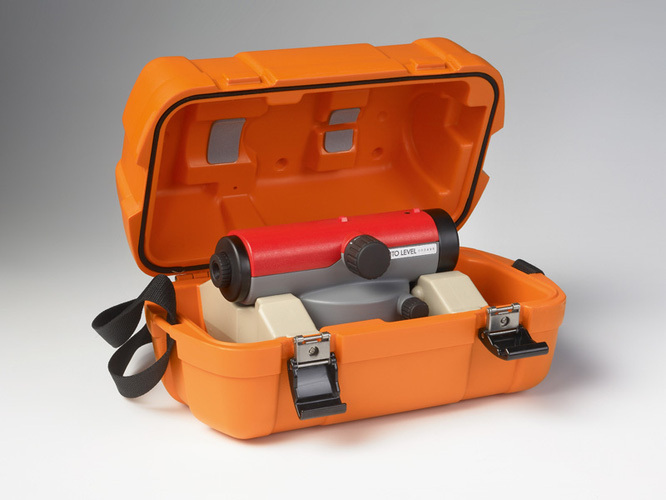 Compact, Watertight IPX6 and Robust (only high-grade materials are used). 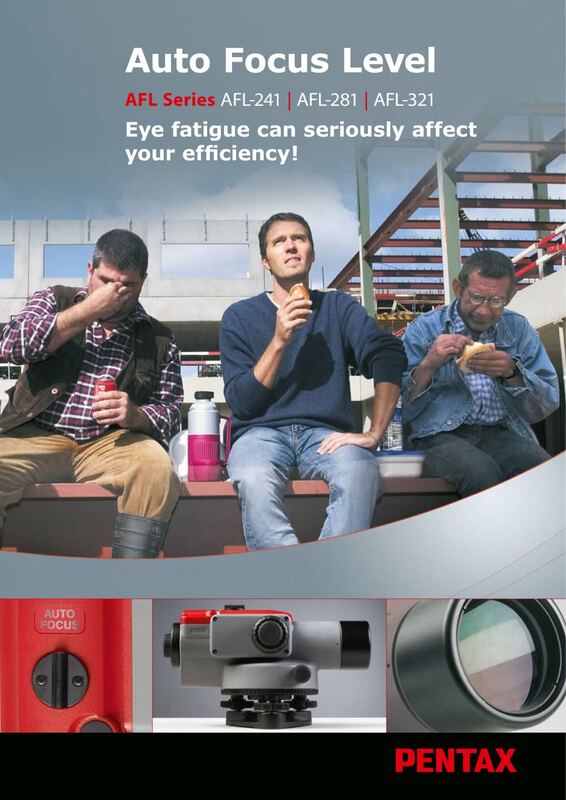 The AL-series Levels offer a wide variety of optional accessories to match different job conditions. Parallel Plate micrometer SM4 attached to the front of the telescope provides reading down to 0.1mm. 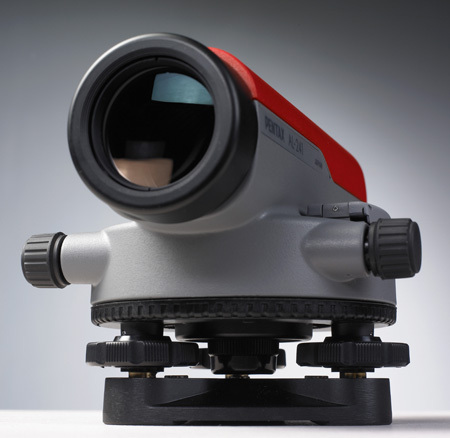 The diagonal eyepiece SBL2 can be used when space is limited or when the instrument is set up at low level. The illumination device EP2, attached to the front of the telescope, provides light to the telescope reticle, allowing operation at night or when working in dark places like a tunnel.